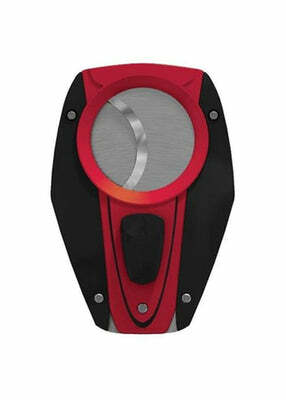 The SV-Cut combines 2 amazing products into one, an S-Cut and a V-Cut. 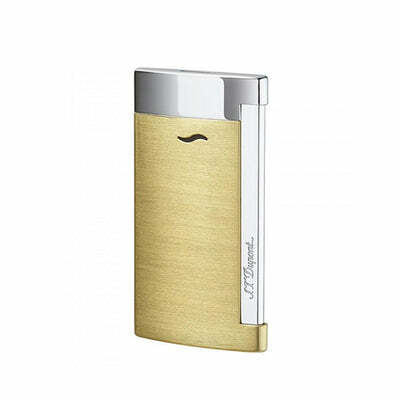 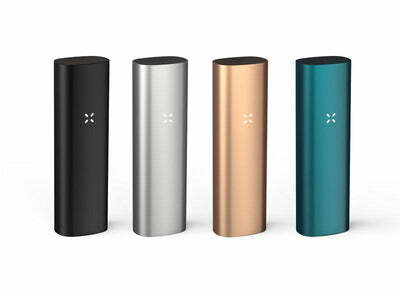 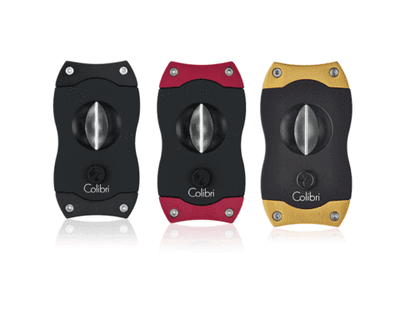 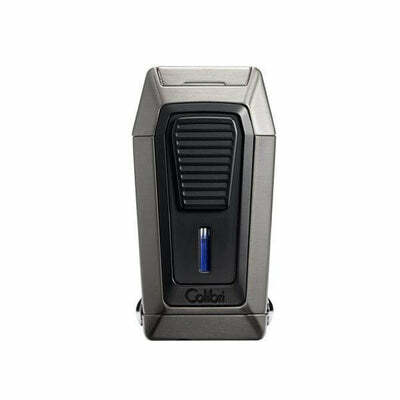 The Colibri S-Cut is contoured for beauty and to fit securely in your hand. 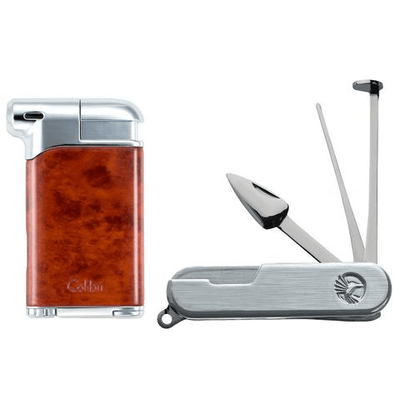 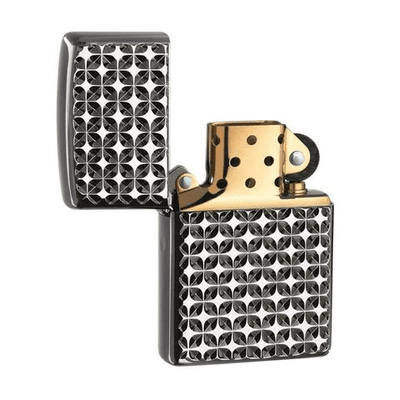 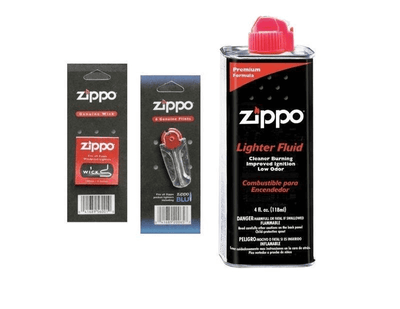 The primary stainless steel blade is spring-loaded and is purposefully designed to meet the secondary blade with almost no space between the two blades to produce a crisp shear off the cap of your cigar.